Ericka D. Dunn is a partner at Hanna Brophy and has been affiliated with the San Francisco office since 2002, where she has defended various employers as well as insurance carriers in workers’ compensation litigation. She appears regularly at multiple Workers’ Compensation Appeals Board locations, including San Francisco, Oakland, San Jose, and Salinas. Ericka also has experience in defending alleged violations of Labor Code section 132a. 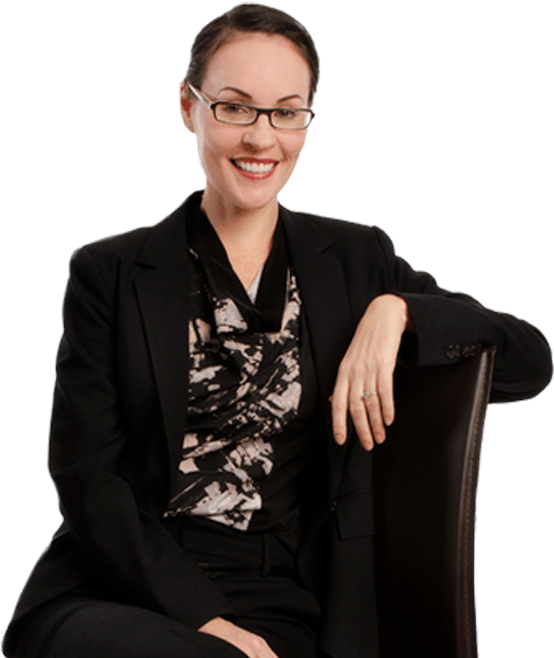 Prior to joining Hanna Brophy, Ms. Dunn worked in a general-practice law firm where she focused on personal injury and criminal defense, writing several habeas corpus briefs as well as various other trial motions, pleadings, and appeals. Several times a year, Ms. Dunn provides in-house training for various clients on topics ranging from Almarez/Guzman, Ogilvie, lien litigation, understanding and implementation of utilization review, and the Panel QME process.